Healing from a major burn can feel overwhelming to patients, but there is always hope of regaining ability, independence and a fulfilling future. 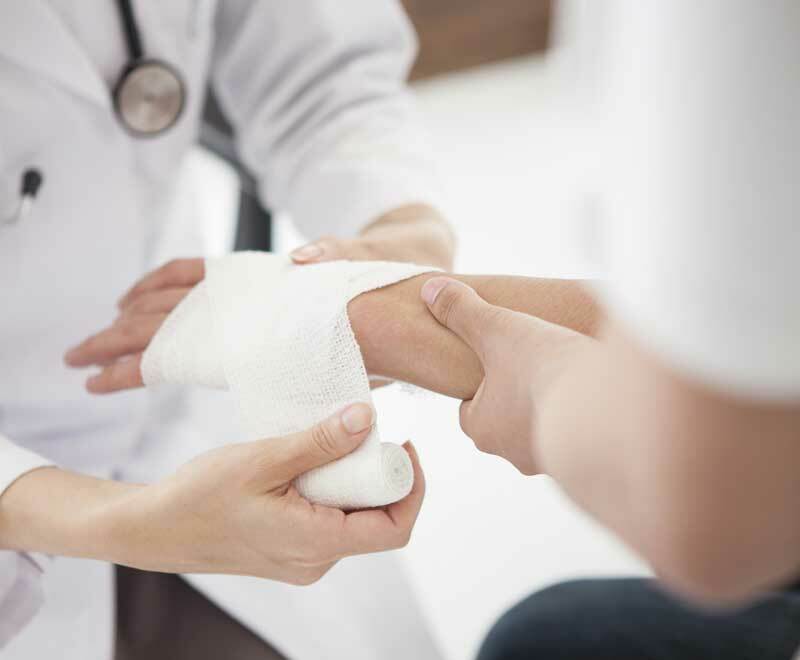 Designed by physicians and therapists and catered to the physical and emotional needs of each patient, Sugar Land Rehab Hospital provides expert burn recovery programs. To Schedule a Patient Tour, Call 281-766-9002. Living your best life is at the heart of our burn recovery program. When you arrive at Sugar Land Rehab Hospital, we will assess your condition, determine all physical and emotional limitations and set achievable goals so you can return home as soon as possible. A customized, best-practice treatment plan is developed specifically to your needs and care will begin immediately. Healing from a burn can be a trying process. During this transitional period of inpatient rehab care, your care providers will include physicians, physical therapists, occupational therapists and/or speech therapists. The primary goal is to increase your ability to live more independently as each day passes. As you recover from your burns, we’re supporting you every step of the way. You’ll receive at least three hours of therapy per day, five days per week. Therapy may be offered in an individual or group setting. We also encourage patients to involve their loved ones in their recovery. Please invite your family to visit you in between therapy sessions or to enjoy a meal together. 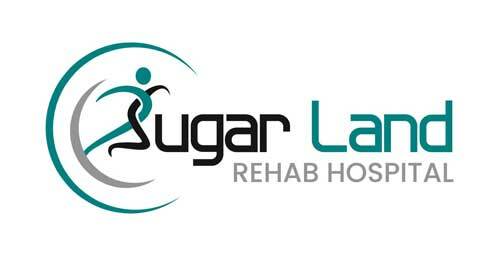 Why Sugar Land Rehab Hospital is the Best Choice. Our state-of-the-art hospital, technology and equipment coupled with our compassionate approach to restoring ability provides patients with excellent, goal-based care before returning home. Our goal-based, outcome-measured care plans ensure that patients live their best lives possible. No patient or condition is the same as another, so every treatment plan is customized. 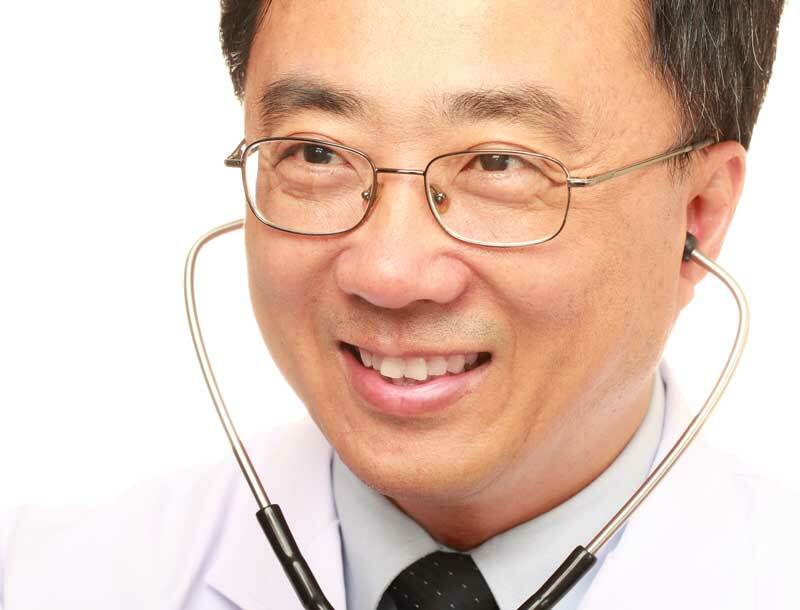 Our physicians and therapists collaborate seamlessly to provide best-in-class care. We feature the newest technologies and equipment, including the Bioness Vector System to provide superior care.